2019 AXIS A24, Just in for 2019...!!! 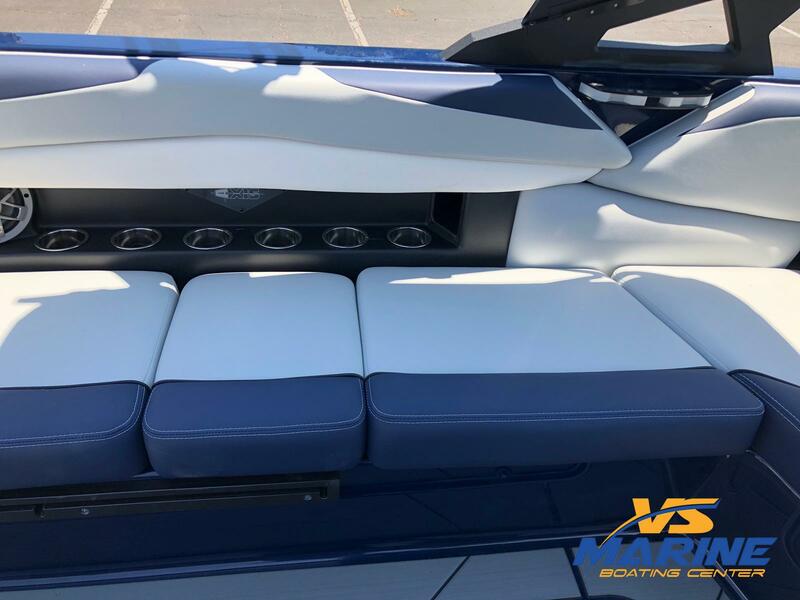 Call (805) 466-9058 or email shawn@vsmarine.com today for more details!Payments as low as $588 Month*GROUP THERAPY2019 Brings The Power Wedge III To Axis. At 24 feet, this is the biggest boat in the Axis line. 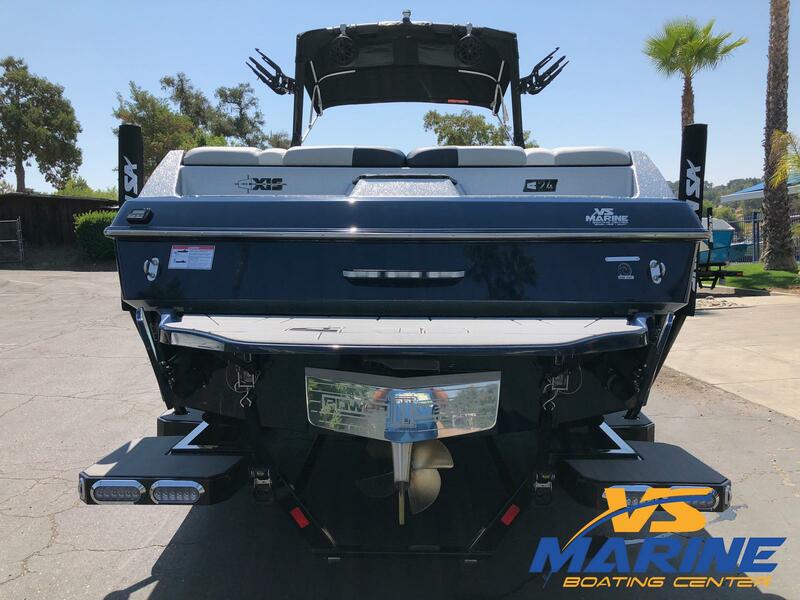 With seating for 17 and 4,875 pounds of available ballast loading down the patented Wake Plus Hull, the A24 delivers a truly pro-level wake with no one left behind.VS Marine located in Atascadero, California. 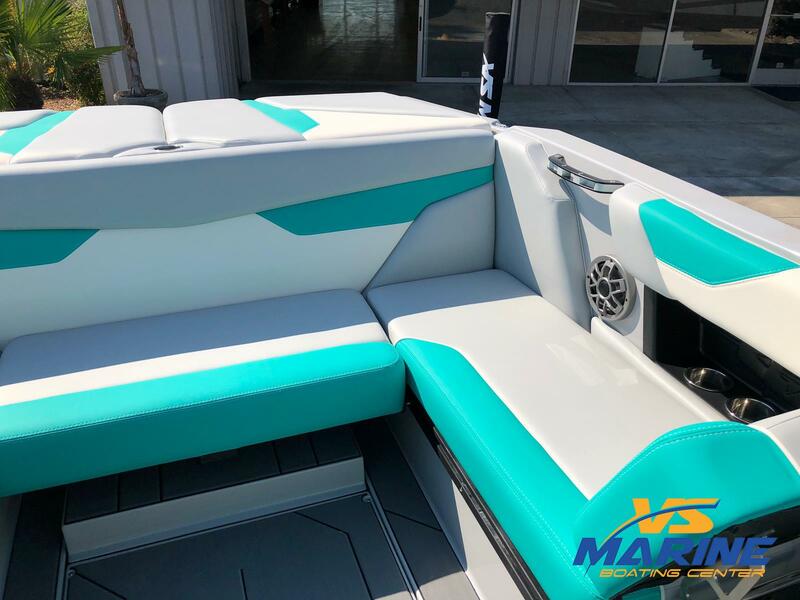 Selling New and used wakeboard Boats, Wake surf Boats, water ski Boats, Tow Boats and Pontoon Boats daily across the United States. 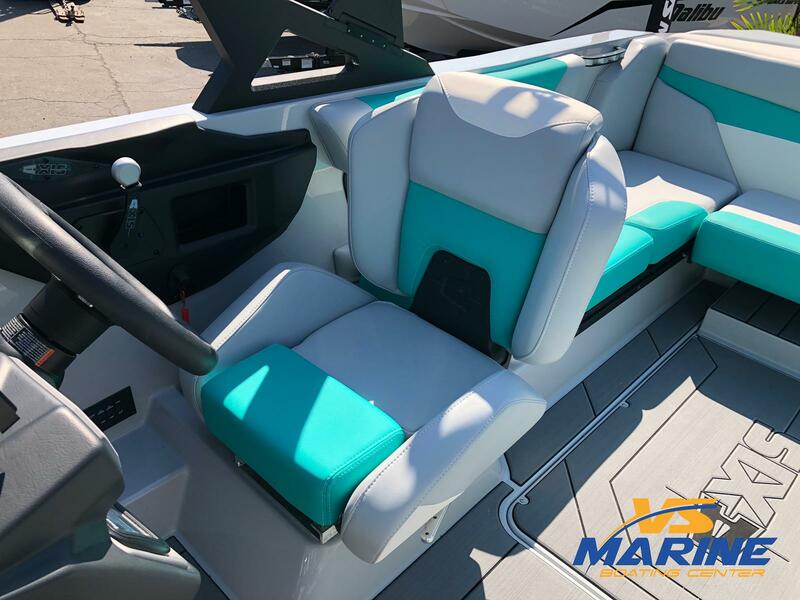 Including Malibu Boats, AXIS Boats, Bennington Pontoon Boats Tige, Calabria, Bayliner, Four Winns, Sweetwarer, Aqua Patio Pontoon Boats, Sanger, Supreme, Master Craft, Nautique, Nordic, Eliminator, Baja, Supra, Centurion, MB Sports, Maxum, Bayliner, Seaswirl, Cobalt, Chaparral, Formula, Crownline, Reinell, Blue water, Rinker, SeaRay, Moomba, Carver, and any boat you want us to look for at the best price!. 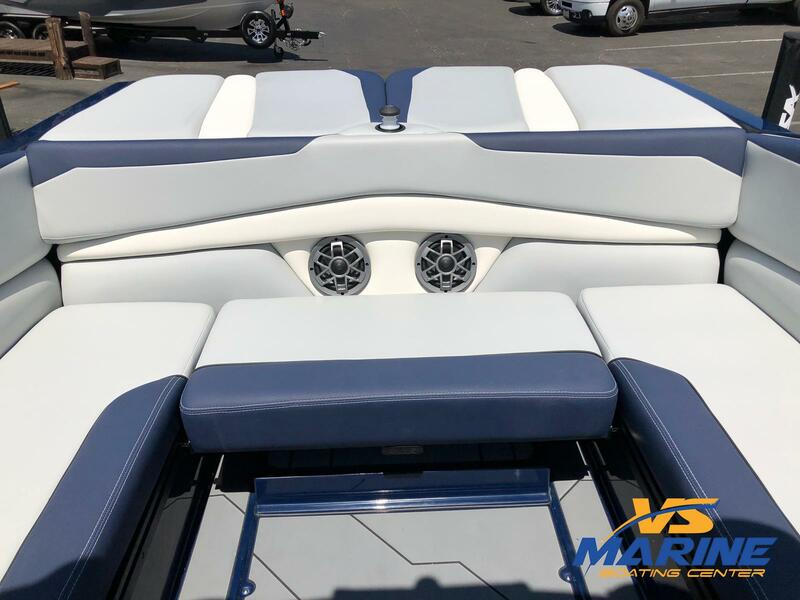 WONT LAST CALL NOW 888-842-1254 We are located in beautiful Atascadero, California and We specialize in shipping used boats to Australia and Canada; we are highly experience in selling boats all across the US; California- CA , Texas - TX , Arizona AZ , Oklahoma - OK , Nevada NV , Oregon OR , Washington WA , Colorado CO , New Mexico NM, Louisiana LA, Utah UT , New York NY, North Carolina NC , South Carolina SC, or any other state in The United States. 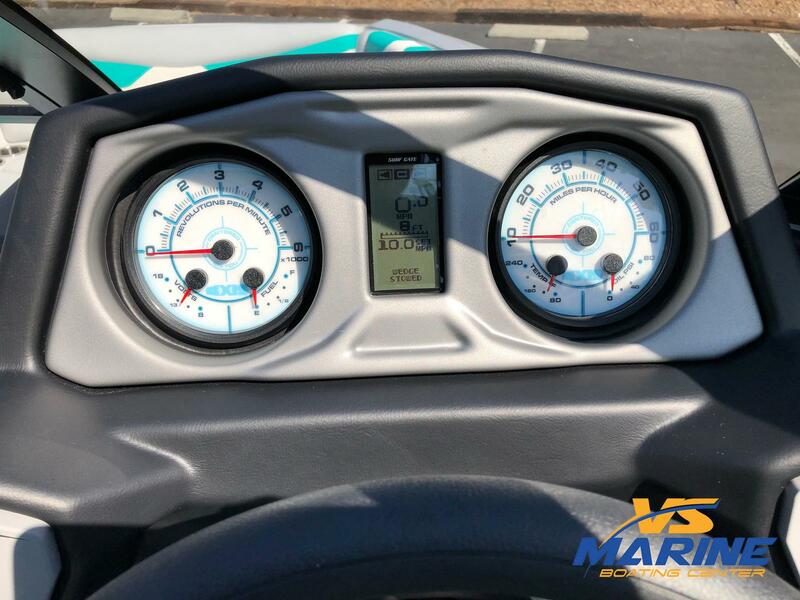 www.vsmarine.com *Monthly payment based on FICO 760+ with 20% down payment, 6.99% apr, 240 month term, OAC, payment doesn't include sales tax and license (sales tax rates vary depending state you live in) Actual rates and terms set by bank at time of application.